Spring cleaning season is approaching quickly! Please mention this ad at your free estimate and you'll receive 10% off your first commercial cleaning for the month of April. Do you currently have a cleaning company that is slacking or not delivering top of the line services? Is your current hired cleaning company leaving your business or home with much to be desired? 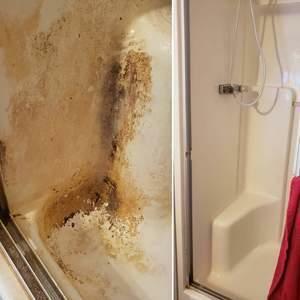 Stop paying for lackluster cleaning services, especially if they're not licensed and insured. It is extremely important to use a cleaning business that takes their job seriously, and has good quality insurance to protect you, your business and your home. We know that it can be frustrating and hectic to switch cleaning companies- but we can make it easy for you! We provide around the clock services 24/7- days, evenings, overnights and holidays to suit everyone's hectic schedules. 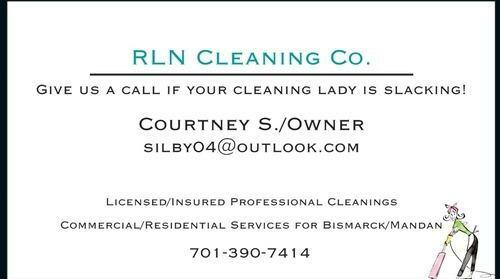 RLN Cleaning Co. is a licensed and insured business that will ensure you receive the best professional cleaning services for your business or office. Rates will vary depending on the size of the building, the amount of time spent cleaning, if there's pets, and it's current condition. RLN is locally owned and we have competitive rates which can be provided at your free estimate. 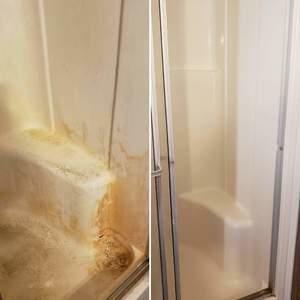 Some of our services include: Dusting (high and low), baseboards, vacuuming, deep cleaning of building, walls, windows, restrooms, garbage, professional organizing, sweeping, mopping, floor buffing/waxing, kitchen/break room, disinfecting, dishes, carpet shampooing, supply stocking, & laundry will all be provided. Whether you are needing a cleaning seven days a week, one day a month or just once we will have you covered. Home cleanings are done by the owner personally to ensure you have a consistent person coming in and out of your home. All commercial cleanings are assisted by the owner and every cleaning is always followed up by checking with the client to ensure they received exactly what they paid for. If anything is ever not done 100% to your liking we return within 24hrs to correct it. All employees are fully covered under insurance and workman's compensation. Call or text today and we can schedule an appointment to begin your company's cleaning services- please leave a detailed message if there is no answer and your call will be returned as quickly as possible. Please refrain from messaging through this ad and contact the owner's personal phone or email for the quickest response. Estimates are always free! We provide services and specialize in cleanings for dental and medical offices, restaurants, law firms, several apartment and retirement complexes, theaters, auto body shops and that's just to name a few. Whatever your needs are we can make a specialized plan to suit them. We also make sure to provide our own supplies and equipment. All natural- chemical/toxin free products are also available for the safety of pets and children. Please note: We have a minimum requirement of two hours of services and will not give estimates over the phone. We can not give a precise estimate unless we physically see the building or home. We accept checks, money orders and cash only. Residential cleaning payments are due on or before the day of the cleaning or late fees will be applied. If you're not 100% satisfied with our services we will work to correct anything until you are. Residential cleanings require a 48hr notice of cancellation or additional fees will apply. Thank you for choosing RLN Cleaning Co- we will clean the corners other companies are cutting! 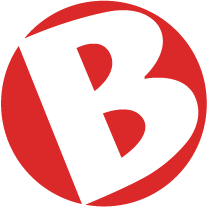 Tell kawi6r that you saw this ad on BisManOnline!